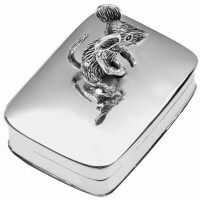 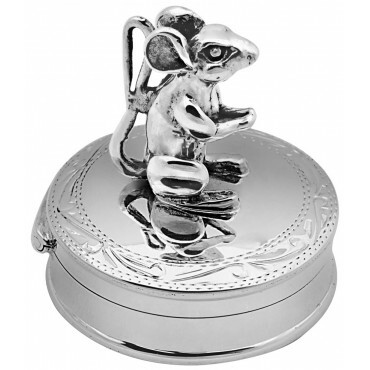 Our sterling silver mouse pill box has a great amount of detail on the mouse and features engraved detail round the edges of the pill box. 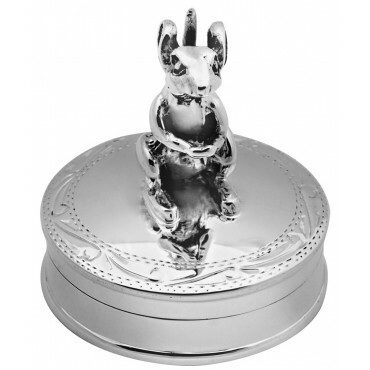 Made from the highest quality sterling silver in Britain, this box makes a truly thoughtful gift for special occasions such as Christenings. 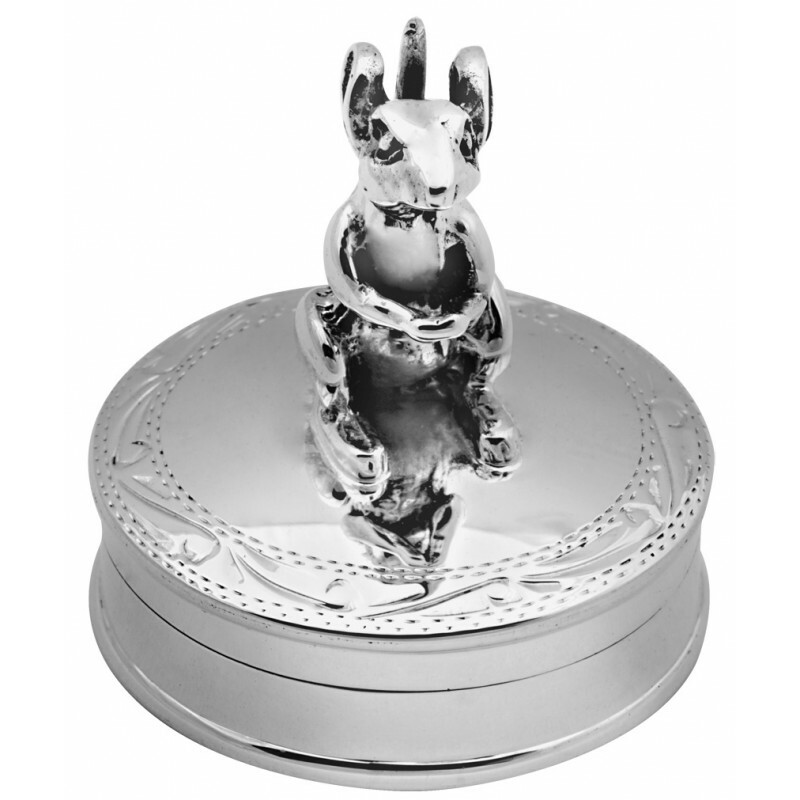 Ideal for storing those first teeth or curls, our premium pill boxes are crafted with superb detail so that they can become the antiques of tomorrow – passed down through the family.